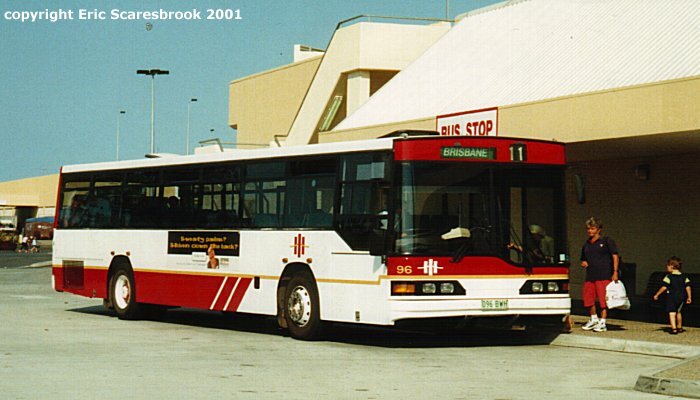 This site is a section of ErkTrans and is � Eric Scaresbrook 2001. This site uses thumbnails extensively and all photos/opinions are personal unless stated. Best viewed in 1024 X 768 resolution or greater.